Michael is a specialist in rehabilitation and Physiologic’s resident exercise physiologist. 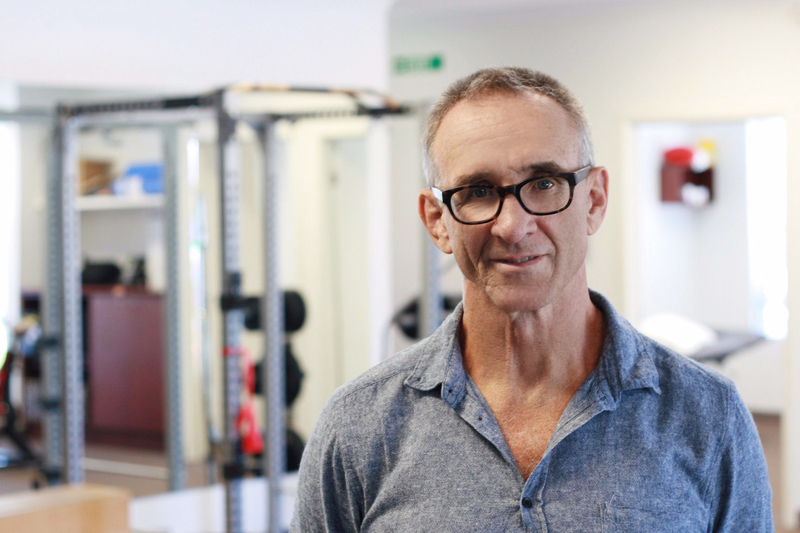 He develops personalised, progressive exercise programs designed to combat a host of medical problems including pre and post surgery rehab, return to work programs and rehab for chronic conditions. Michael has been working in rehabilitation for 3 decades and has a strong referral base. He recognises that each case is unique and believes every problem has a solution. Michael is also heavily involved in sport, both as a coach and exercise physiologist. Michael is currently coaching senior Rugby League and working with the National Athletics Jumps team, based at the QAS as an exercise physiologist.